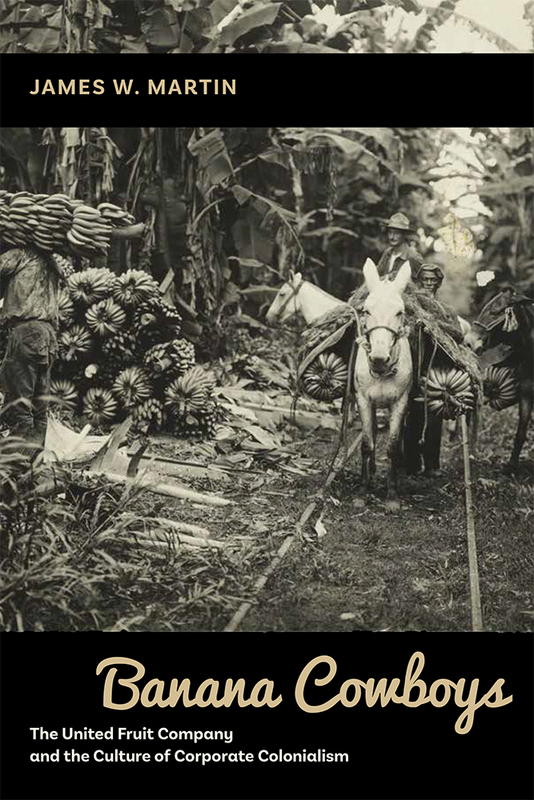 The iconic American banana man of the early twentieth century—the white “banana cowboy” pushing the edges of a tropical frontier—was the product of the corporate colonialism embodied by the United Fruit Company. This study of the United Fruit Company shows how the business depended on these complicated employees, especially on acclimatizing them to life as tropical Americans. James W. Martin is an associate professor of Latin American studies at Montana State University in Bozeman.